“Airtouch has been actively working on the www.stopover.com business concept for the last three years. We believe that the time for our StopOver concept is now. We focus on English-language service and high-quality products. Concept does not limit the offering based on nationality or demography. Stopover.fi if available for arriving, departing or transiting air travelers – also for domestic travelers. We basically sell and market all quality products which are accessible according to Helsinki Gateway idea. Where applicable, stopover.fi provides the airport’s own services and information by means of interfaces. Future developments in the StopOver concept include, for example other language versions, which are added when the demand is there. We believe that the efforts by City of Helsinki, Visit Finland and Finnair, is a good basic marketing for Stopover. Our aim is to offer effective distrbution and relevant supply – and continue the good work already done. We are also very excited for our newly signed partnership with EatAndTheCity scalable restaurant reservation platform“ says Pekka Mäkinen, Chairman of Airtouch Oy. Stopover concept utilizes the EatAndTheCity technology. Stopover tourism has recently received significant attention also in Finland, and Amsterdam, Reykjavik and Singapore can be considered as pioneers of Stopover travel. Visit Finland, Finnair and City of Helsinki have made clear contributions to the topic recently, but more work on commercialization and digitality is needed. 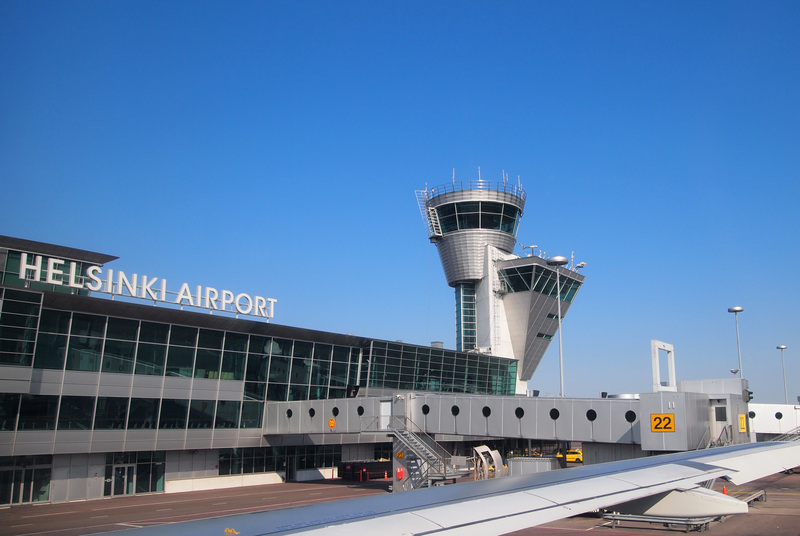 For the StopOver, 6 million transiting passengers in Helsinki-Vantaa Airport represent a large potential. 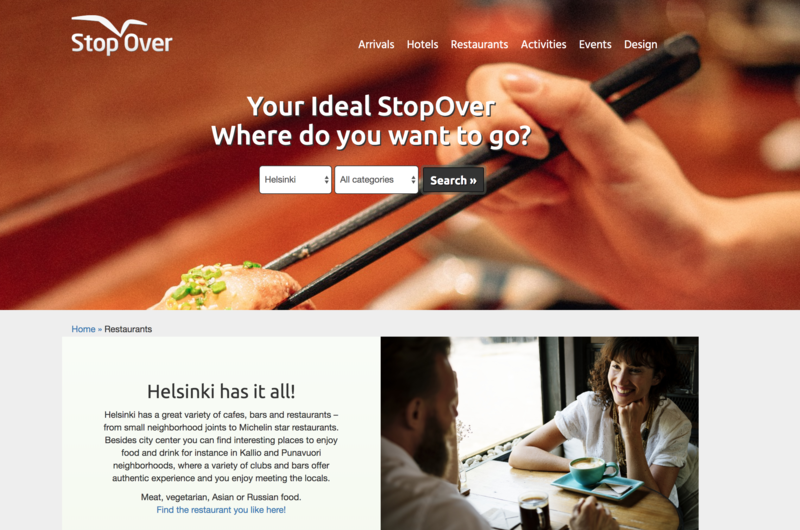 Helsinki Airport is EatAndTheCity powered and www.stopover.fi is is a good partner and a new distribution channel for digitally available products.